These standalone bright and airy villas offer guests more spacious accommodations with added privacy. Grand Deluxe Villas provide sea or lush garden views. 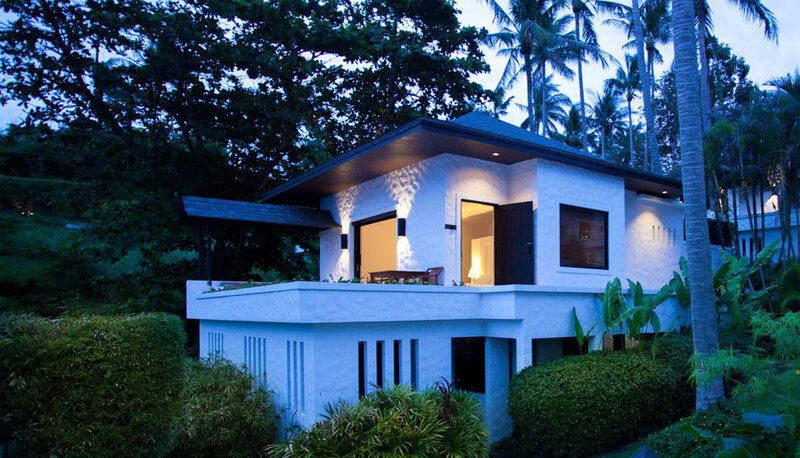 Each villa is superbly designed and features a luxurious bathroom and a rain-shower outside. 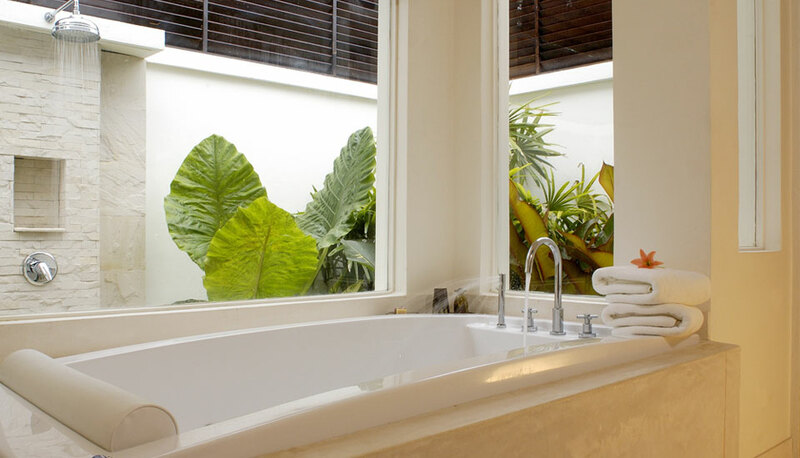 All villas have separate indoor shower and bathtub as well as an outdoor rain shower.